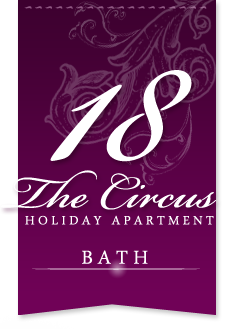 18 The Circus and Camelot Media Ltd are not responsible for the content of external links. 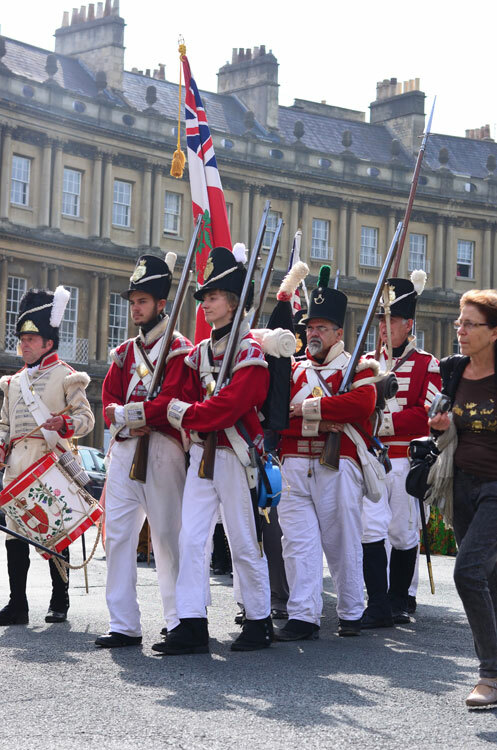 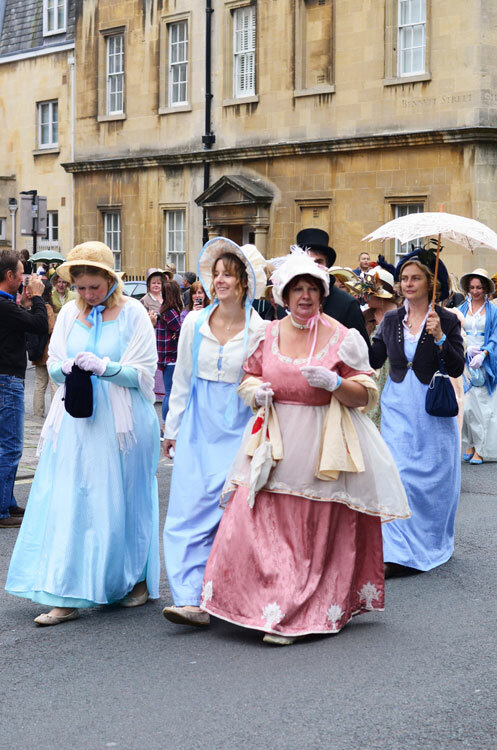 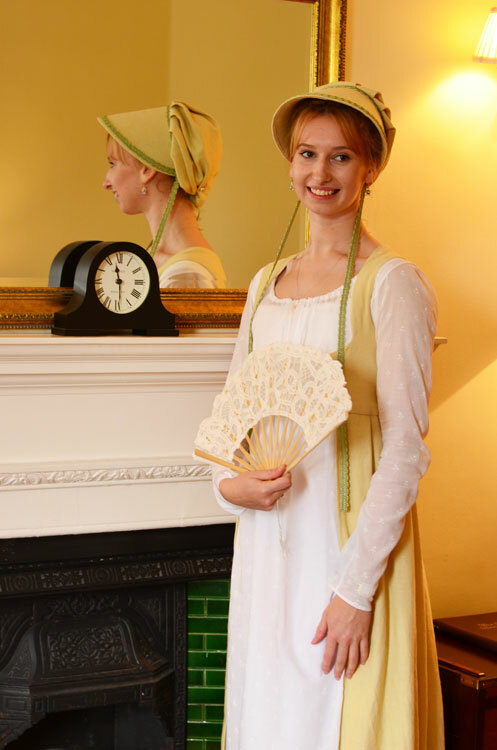 The Jane Austin festival takes place on an annual basis in Bath. 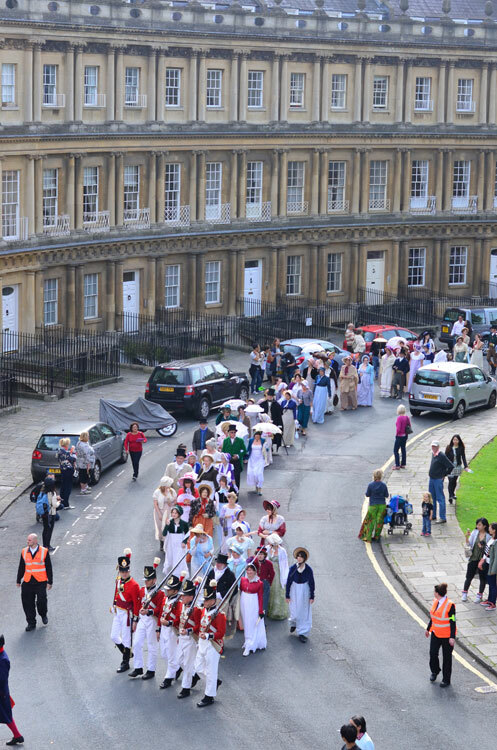 Spread over nine days, the festival includes highlights of costume parades and other exclusive events to enjoy the city. 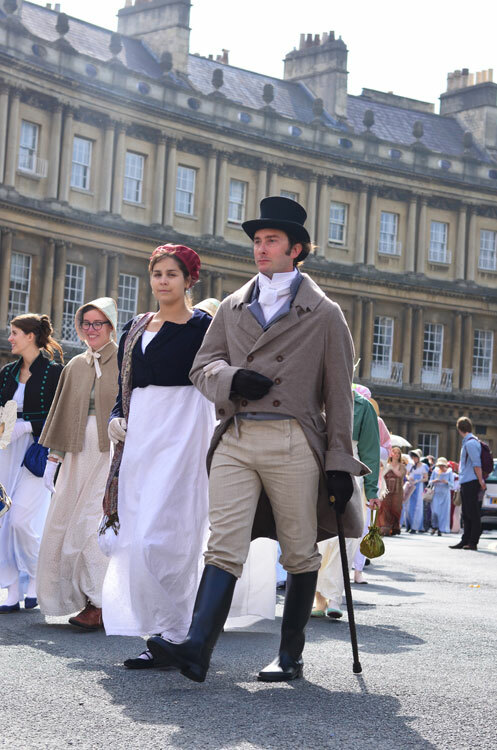 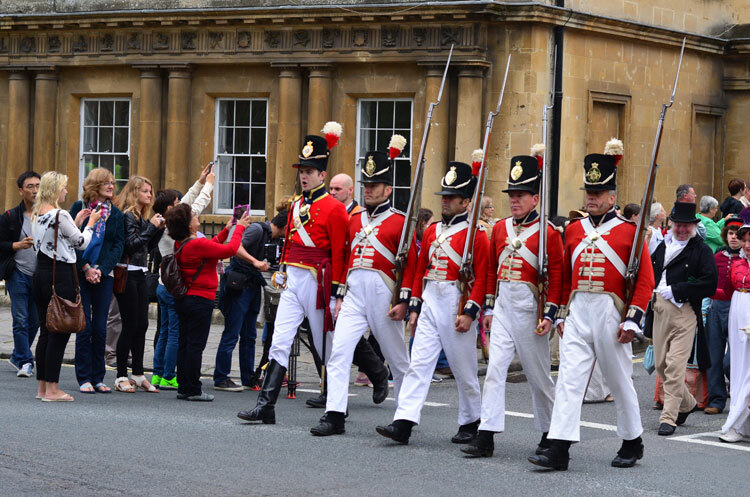 No matter what time of year you visit Bath, you'll be sure to find a packed programme of festivals and events in Bath and the surrounding area. 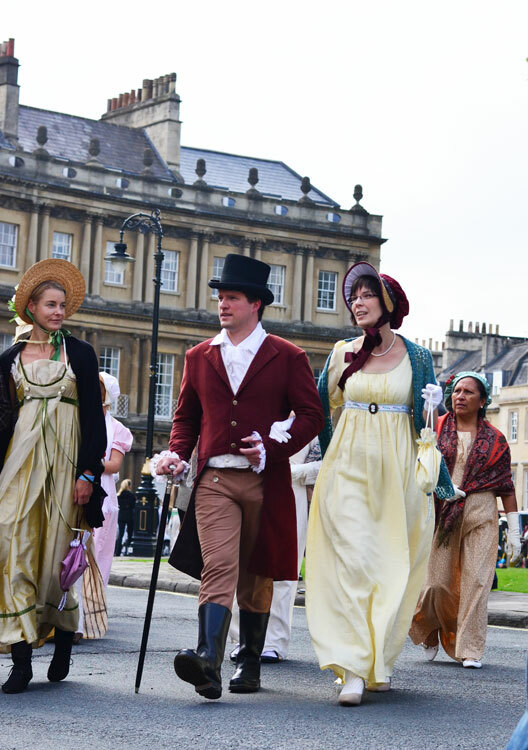 Throughout the year there is a wonderful mix of music, literature, entertainment and art events to suit all tastes. 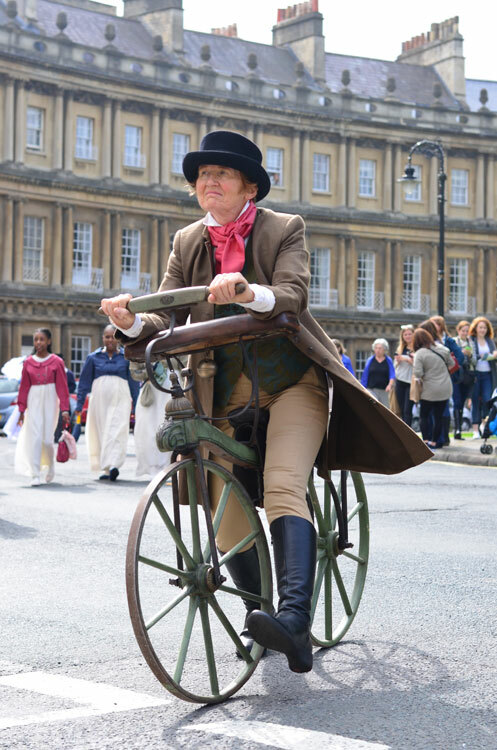 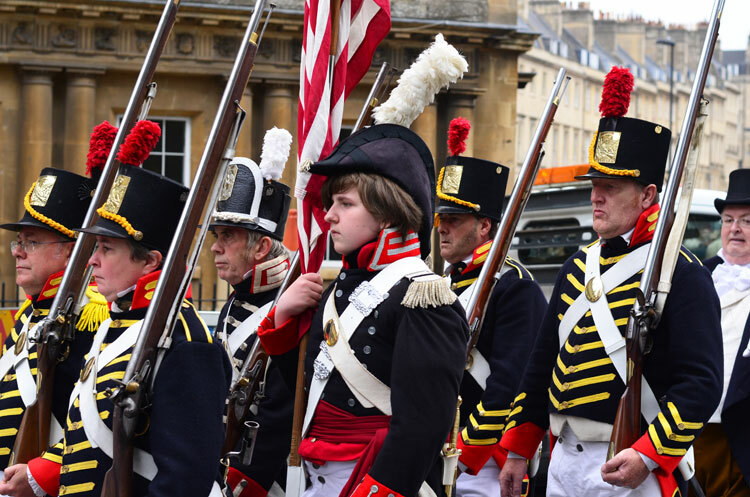 See the listings below for key events in Bath for 2016.